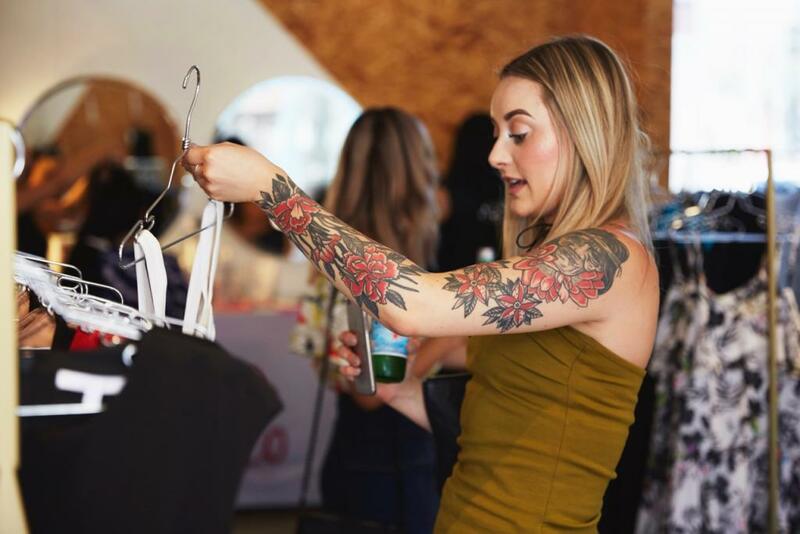 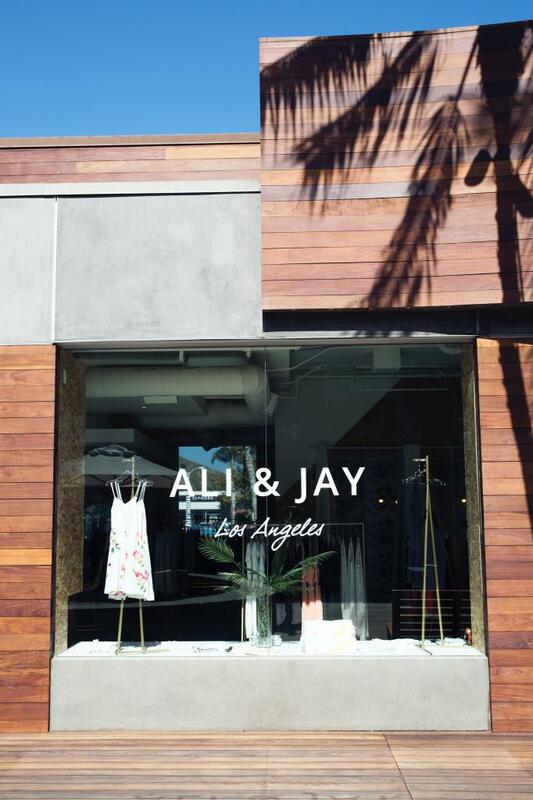 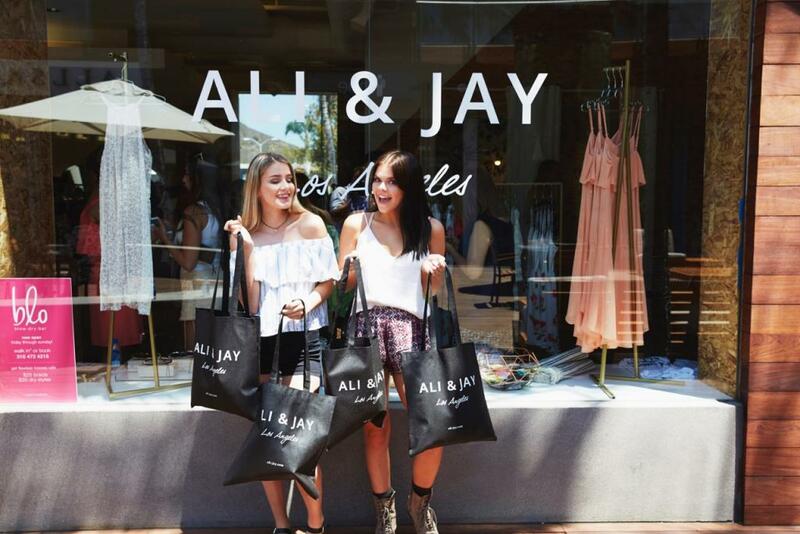 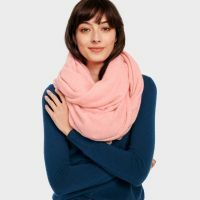 Ali & Jay create clothing by and for girls living the LA dream, and they've set up a pop-up lounge the Malibu Lumber Yard all summer long. 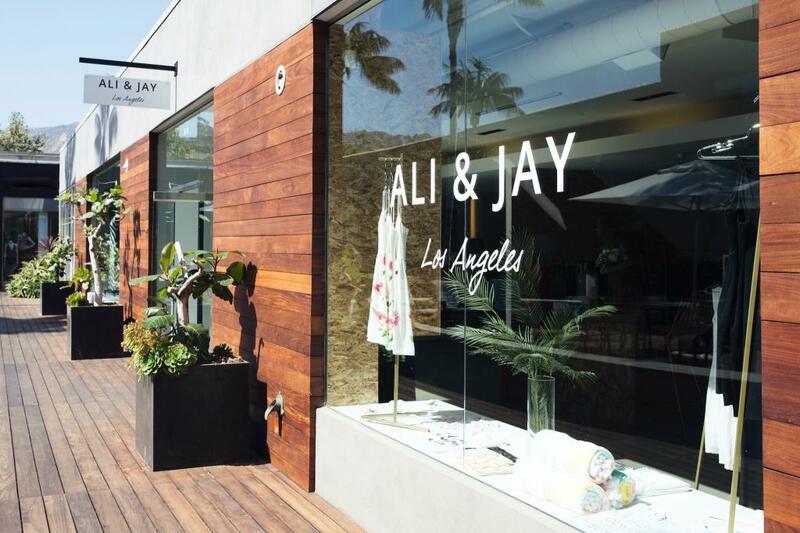 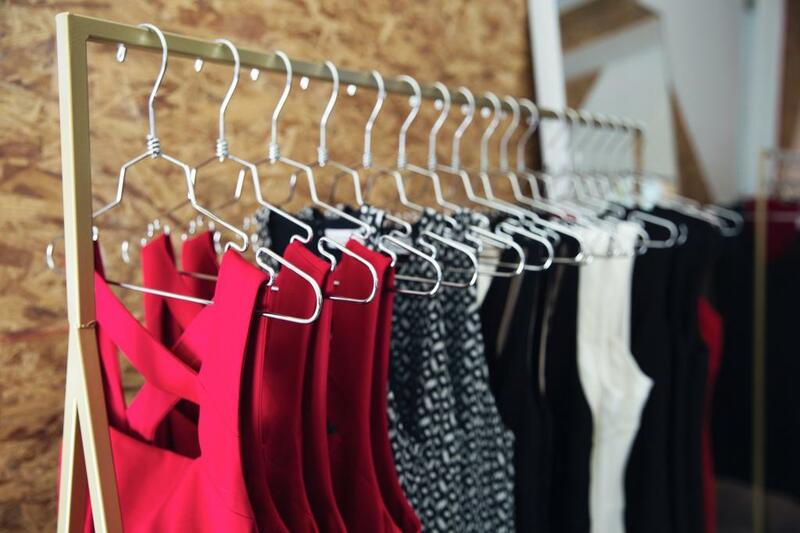 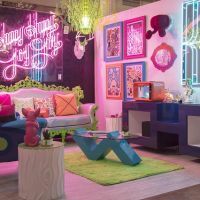 The lounge will feature an exclusive edit of ALI & JAY’s on-trend looks – think maxis, minis, two pieces and jumpsuits – all boasting the perfect mix of edgy and elegant at totally attainable prices. 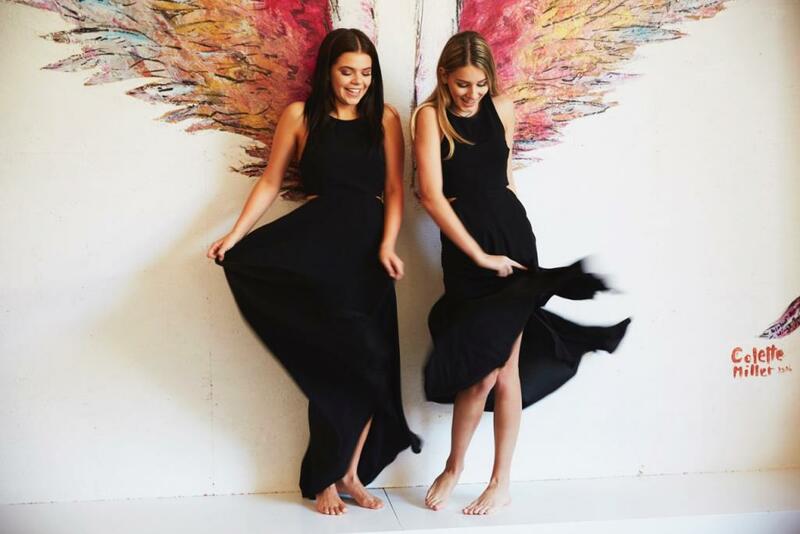 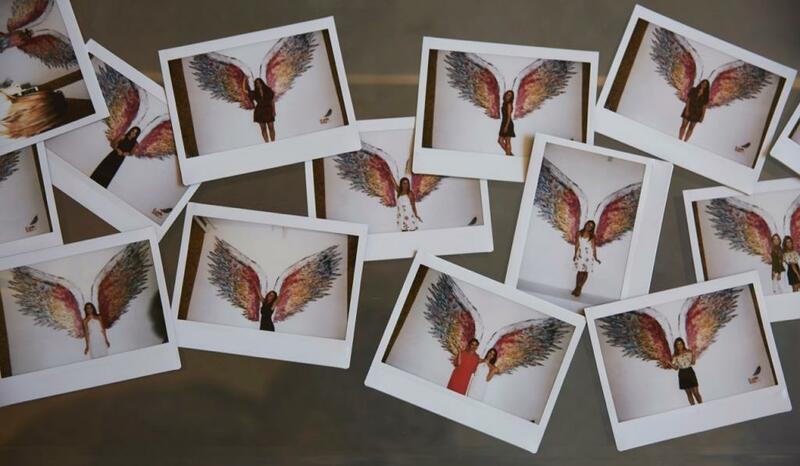 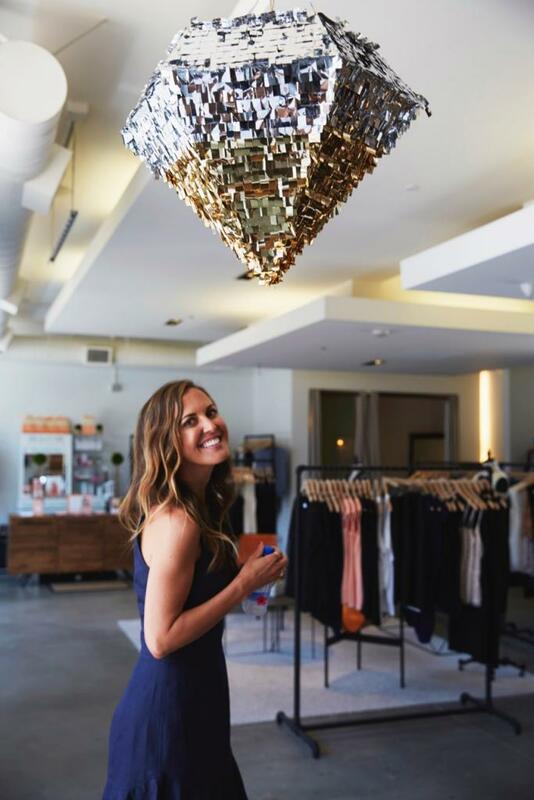 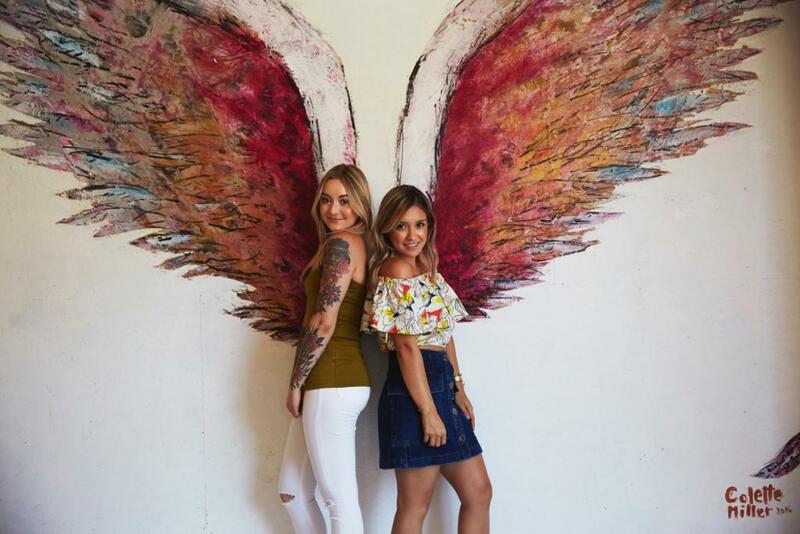 To top it off, artist and creator Colette Miller brought her Global Angel Wings project to ALI & JAY Malibu. 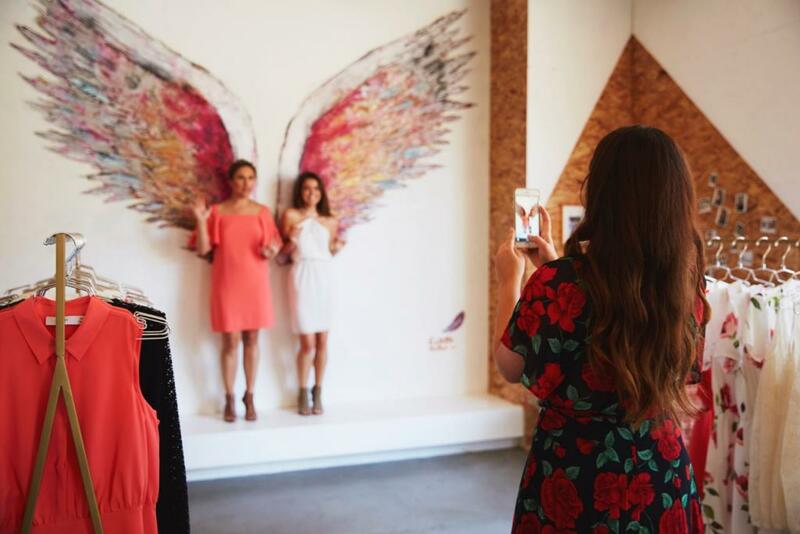 Colette's iconic street art angel wings have been installed in over 100 places from DTLA to Australia, so go check it out for yourself!